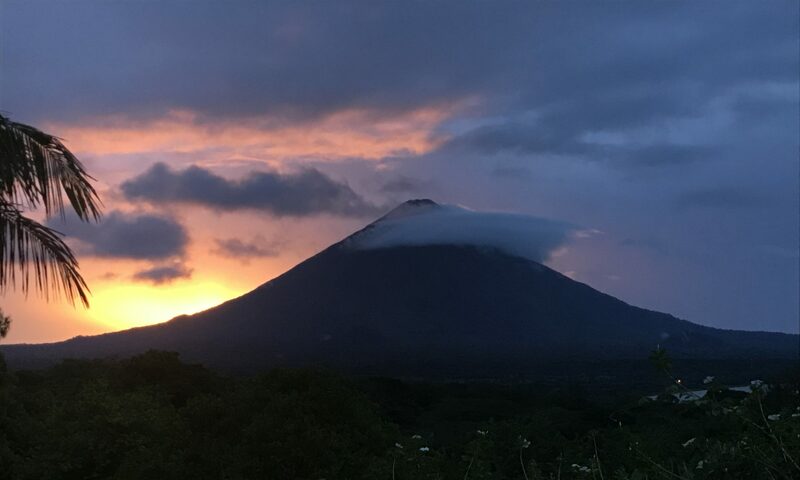 The success of One Body Global Ministries is rooted in obedience to God’s will in serving the poorest communities on Ometepe Island. This is not possible without your support as well as the dedication and energy of long-term, trusted relationships. Many of these people are volunteers and/or other full-time missionaries who have laid down their lives in Nicaragua for Jesus serving the poor. We are especially indebted to Tom & Esther Fritz of Island Breeze Ministries and Ms. Madelyn Mills, who also serves for the Beauty for Ashes Project. We are all the hands and feet of Jesus as One Body together! Hilder is 22 years old and a man of honor in his community. He lives on Ometepe Island, Nicaragua with his with two sisters, mother, two nieces and three nephews. Hilder loves Christian worship songs and he enjoys preaching in his community church. After finishing high school in 2015, he attended Instituto Nacional Tecnologico (INATEC) to study English, and after that, he continued to study at Peace – Corps USA – Nicaragua. We are honored to have Hilder be a part of One Body Global Ministries to oversee and teach for our English class outreach. Hilder is motivated to help people grow in English and in their relationship with Jesus. He currently teaches 3 classes, including a large group of young children, some who travel 2-3 km. by foot to attend class on Saturdays! Hilder’s dedication goes beyond the walls of the classroom as he also engages our young students’ parents in their mental and spiritual development. Click here to learn more about our English project.